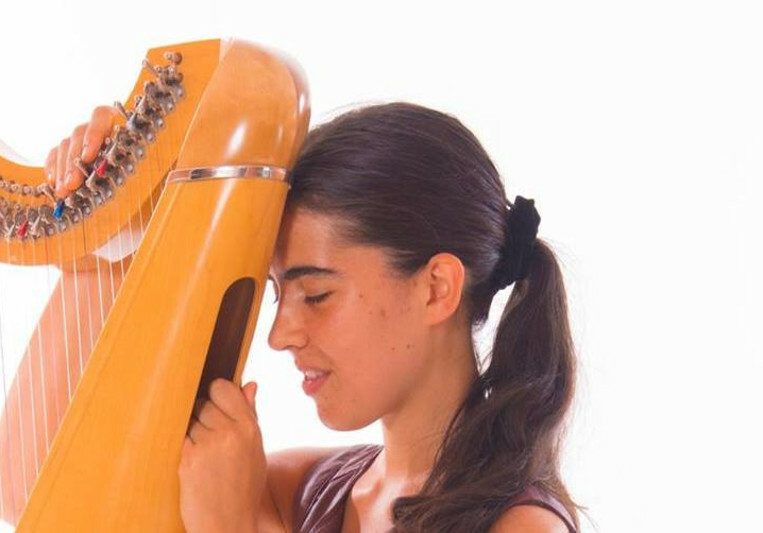 If you are looking for a harpist with an original sound ... I am open to all styles. Do not hesitate to contact me. An incredible harp player. You can tell she really cares about her craft and will not stop till product is exactly what you want. Rhapsodie Ivria, interprétée par Sophie MOSSERcomposée par Nehama Reuben,.